The first rule of customer service is a smile. No one likes to communicate with a person who has a grudge on his face; no one will seek advice from a frowning consultant and continue to talk on the phone with a grim type on the other side. Yes, there is such a thing as a “smile on the phone.” To smile during a telephone conversation is very important, because a smile changes the tone of your voice. Benevolence and familiarity are two different things. Often managers, wanting to serve the client, forget that they are shop workers, but certainly not bosom friends of the client, and they pass this thin line. Your customers need a professional, not a friend. Close relationships with clients usually interfere with professional activities, you can get carried away, forget about your duties and lose as a result both sales and the customer without acquiring a friend. Keep the distance. The way you talk to your customers is of paramount importance. Correct communication is the key to the success of any seller. Communicate in a friendly, personal, competent manner, work on your articulation, and avoid technical jargon. Adhere to a friendly tactic, do not try to disappoint the client right away. Wrong: “No, this month we will not have this product in stock.” Correctly: “We will receive this product next month, would you like to leave a preliminary application and book it for yourself?”. It is very important that your employees use friendly, but at the same time professional vocabulary. Communication issues also include post-sale communication with customers, feedback and feedback. And also timely response to complaints and comments of clients in the book of complaints and suggestions. 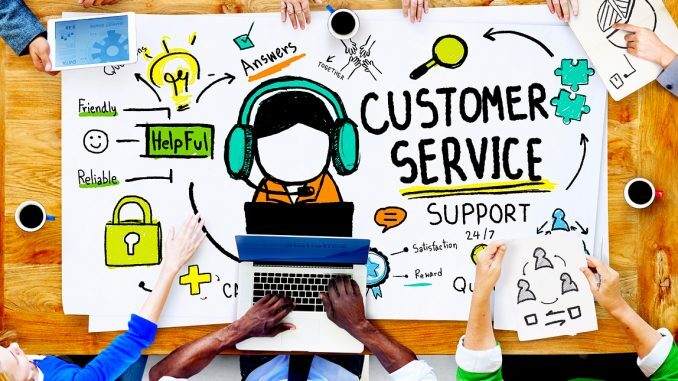 Continue Reading: Customer management: How to say no to a customer without ruining relationships? 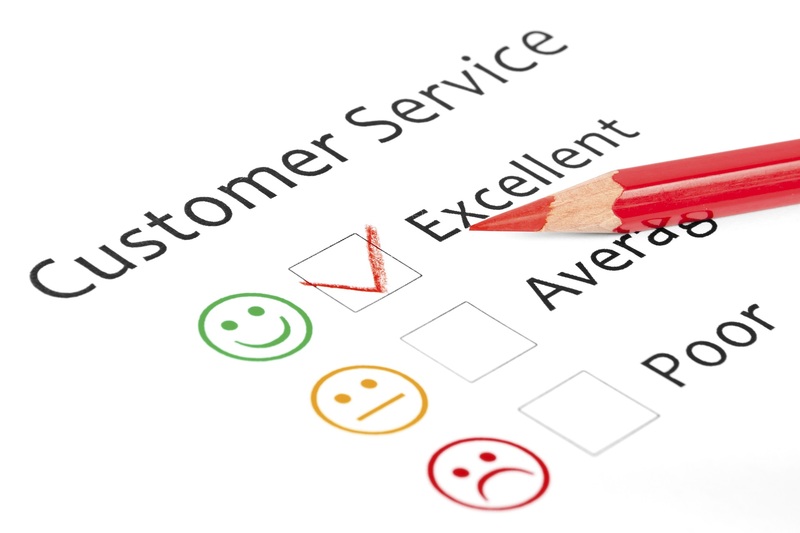 Regularly test your products and services for compliance with customer expectations. Involve employees, allow them to test products and services, as well as interview customers about their experience with staff, company products, the site, etc. In the course of such surveys, many new and unexpected things are sometimes revealed. For example, it seems to you that navigation on your site is convenient and logical, and users cannot find what they need for a long time, because the search button is not there, where other Internet resources usually tie it. The client wants to receive goods and services, and not a headache. So many sellers think and try to hide from the client some problems, hoping for their prompt resolution. And when problems are not resolved, then the buyer collapses the whole heap of problems at once. Your client should be aware of everything related to his transaction. There is no product now, but tomorrow will be, so tell me, because if the day after tomorrow the goods are not delivered to the place of destination, then the mood and plans of the client will be spoiled, as will your reputation. Develop a system of “compliments” that will help smooth out the small in your work (small but nice gifts and bonuses), and also enter a mandatory refund system if the terms are broken by your fault (slow suppliers or problems at the border is also your fault, if anything). Retaining existing customers is your best marketing tool. Therefore, working to attract new customers, do not forget to thank your loyal fans for their constancy. Staff should learn, constantly improve their skills. Contribution to the professional growth of employees will bring their dividends in the form of increased sales growth. Take care and encourage your employees, and they will take care of the well-being of your company.